Turn the page of an atlas and find out the smallest country yet having abundance Superlatives Mountain, unlimited temples, historical places, richest water, resources, green lush forests and beautiful village. Yes, the one pointed by indent finger is the mystic nation Nepal. Nepal measures about 800 kilometers (497 mi) along its Himalayan axis by 150 to 250 kilometers (93 to 155 mi) across. 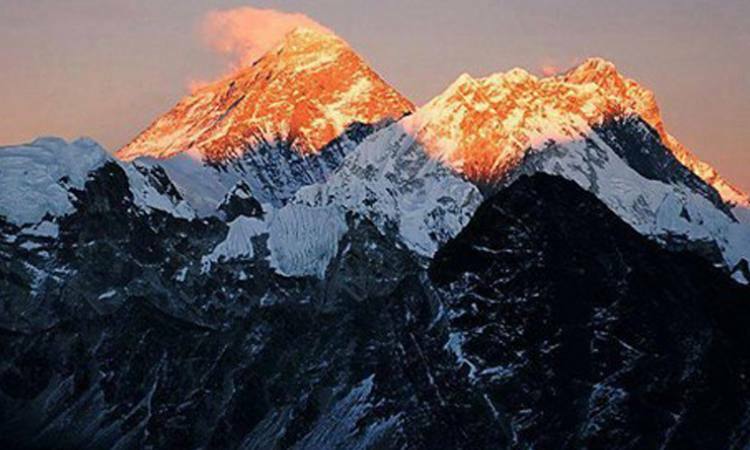 Nepal has an area of 147,181 square kilometers (56,827 sq mi).This landlocked country consists of the incessant wonders of Nature and Culture. 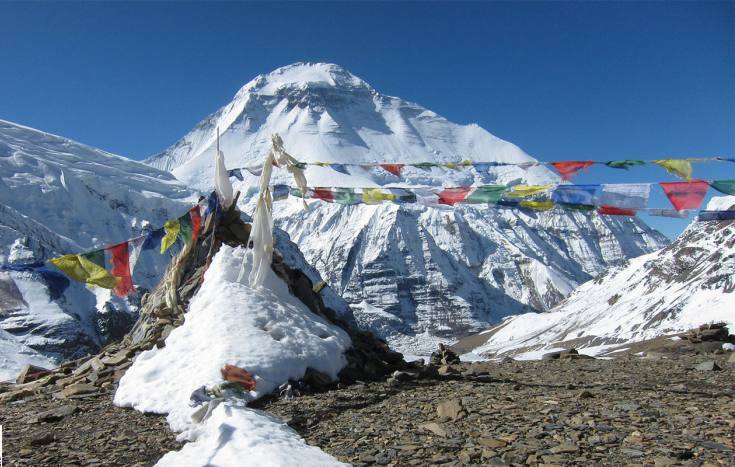 Witness this culturally rich natural Himalayan nation with the expert local travel company of Nepal the Backpacker Treks and Expedition (p.) Ltd. For an amazing holiday to get repose from your hectic life tour in Nepal. The impeccable hospitality of ever smiling Nepalese people is waiting for you to showcase of the best nature and architectural wonders of the world. 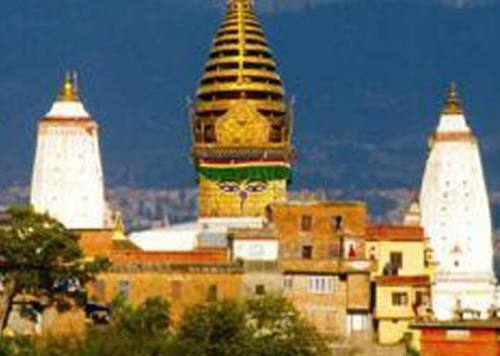 Since the start of commercial tourism in Nepal; It has been the favorite destination for the people across the globe. 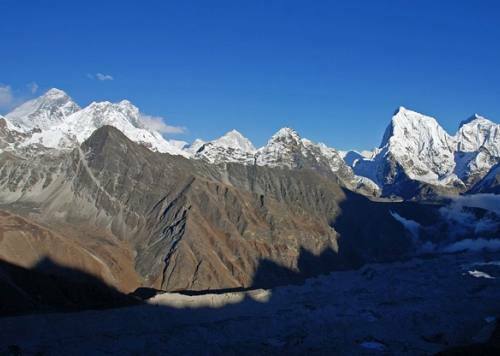 The adventure seeker, family pleasure seeker, an admirer of architect and the lover of nature have been enthralled by the enigmatic beauty of this amazing Himalayan nation. 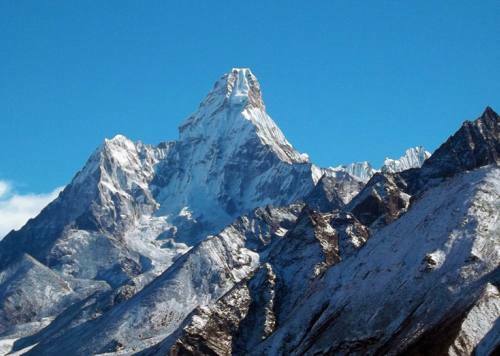 Nepal is the home of world 8th of the tallest mountains including the highest peak on the earth the mount Everest and it is the second richest country in terms of water resources. 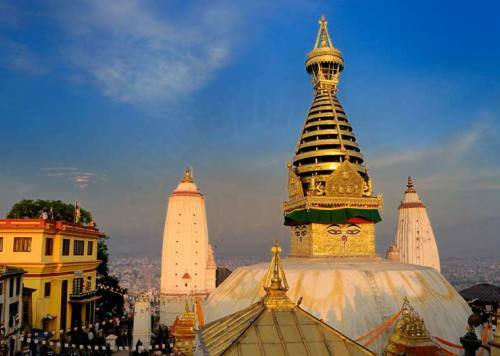 Holidaying in Nepal has been the popular choice for the travelers as the blessed geographical landmarks and ancient old architectural heritage arts as the living fools for them. 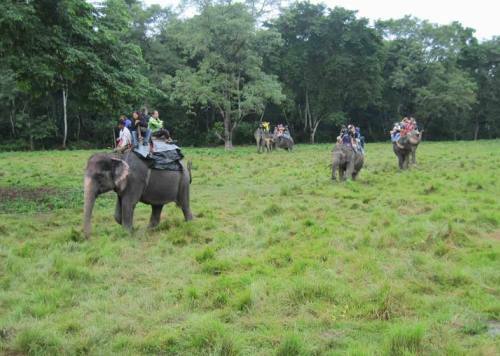 Jungle Safari and Bird Watching can be done in Nepal as it is the home of 1900 species of birds and numerous endangered animals including one-horned rhino and tiger. Come and witness this diversified small nation while fulfilling your desire to get away from monotonous routine Life.